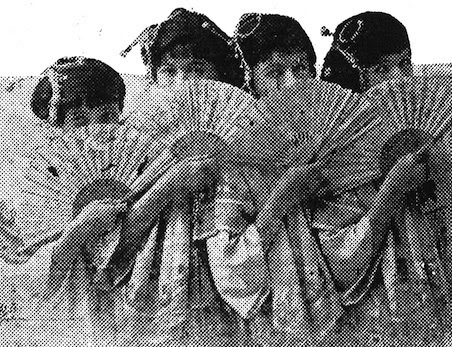 Chin Chin played the Burley Theater, Burley, Idaho, on December 2, 1919. I was able to view the microfilm of the Burley Bulletin and the Burley Herald thanks to the University of Idaho Library and WorldCat– Interlibrary loan is awesome! What this exercise really did show me was that the Chin Chin company probably didn’t have many, if any nights off and that it is because of the lack of newspaper resources that I am unable to track every action of the company. I looked pretty carefully, the print is small, the projection is dim, and the neck begins to hurt looking up to read the text through my bifocals, but I was unable to find any articles, press releases, or reviews of the “Chin Chin” show in Burley. I did find that they played there on December 2nd and there were some really nice ads in both the Herald and the Bulletin. I had not heard of “the Flight of the Pagoda and Airship” before. Sounds interesting. 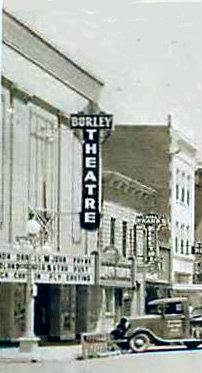 By the 1930’s it had vertical signage added that allowed the theater name to be seen from up the street and a marquee added. The theater’s facade was restored in 1991 and is mostly original. Burley Bulletin (Burley, ID) November 28, 1919 – Thanks to Interlibrary loan from University of Idaho. 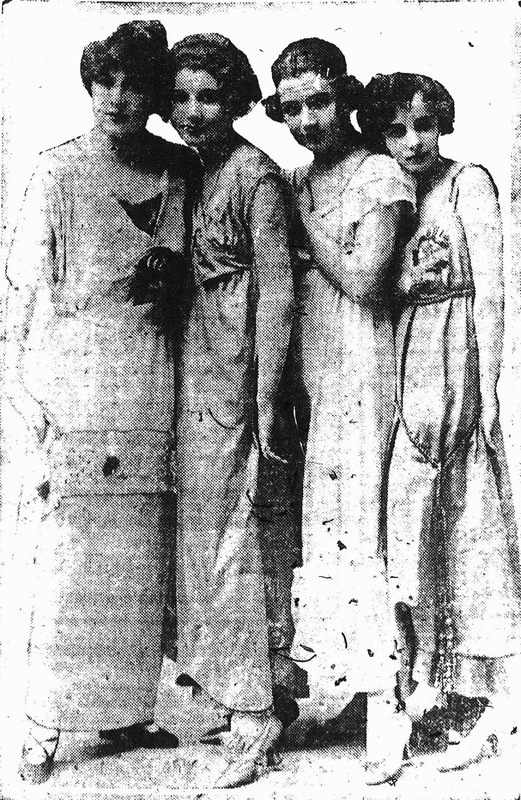 Burley Herald (Burley, ID) November 29, 1919 – Thanks to Interlibrary loan from University of Idaho.